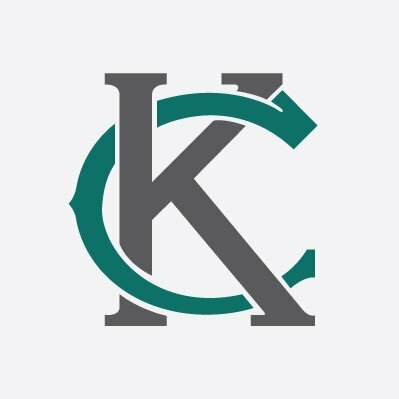 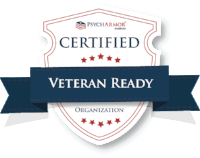 The Caregiver Journey Map is a collaboration of the Elizabeth Dole Foundation, the Department of Veterans Affairs and Philips, and was digitized with support from Wounded Warrior Project. 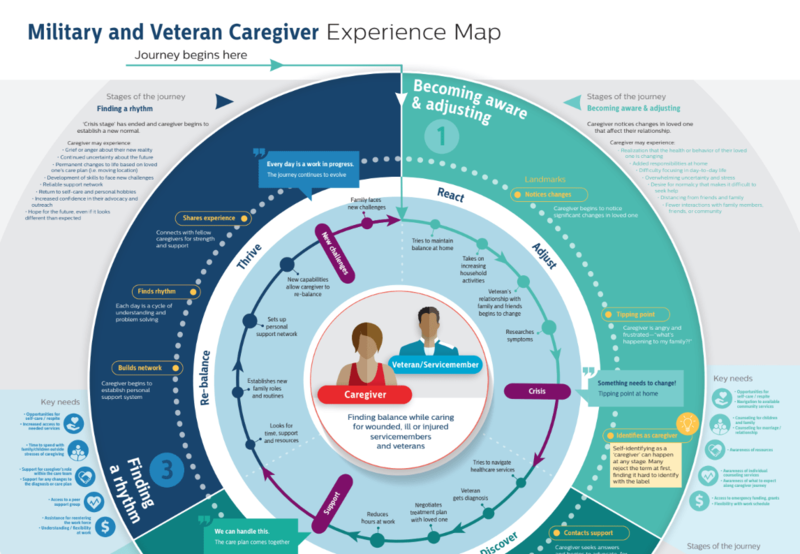 The map is an ongoing effort to document the military caregiver journey and its impact on caregiver's physical, psychological, financial, and social well being. 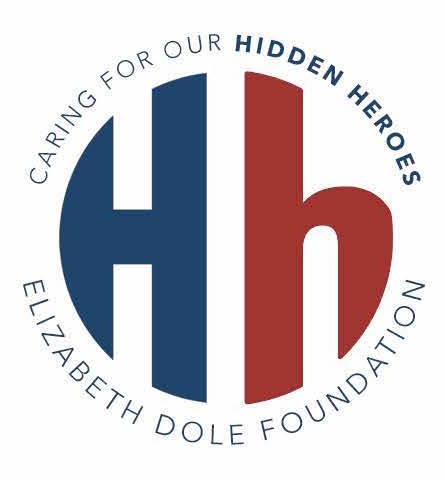 Click on the link below to go to the Elizabeth Dole Foundation Caregiver Journey Map.